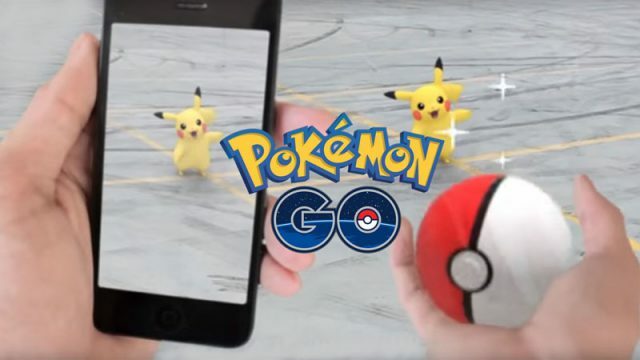 Pokémon Go has seen a massive decrease in the number of paying players on the platform. Here is why Pokemon GO is such a public success. Keep you in the dark. You know they all pretend. Keep you in the dark. And so it all began.